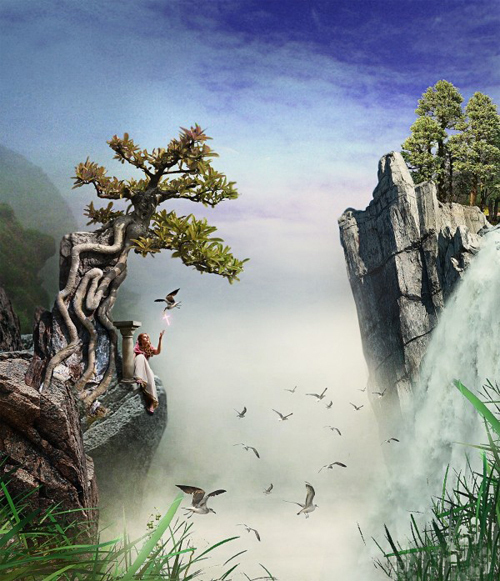 Create amazing photo manipulations with new and advance features of Photoshop CC with these Adobe Photoshop CC tutorials. Today, we gathered most detailed Photoshop Tutorials to learn basic to advanced techniques, with twenty five useful tutorials taught by industry experts. 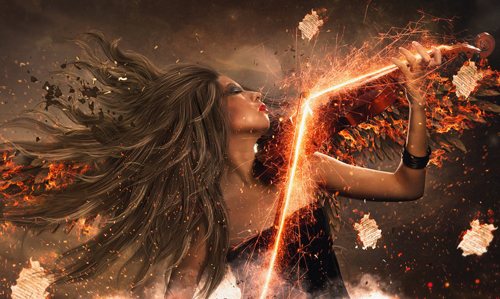 In this Photoshop tutorial you will learn how to combine different fire and light effects to create a beautiful angel with fire wings in Photoshop. These effects look particular cool when combined with warm vintage tones to add a classic nostalgic feeling to your images. Follow this step by step tutorial to process and transform your shots in Photoshop to create a warm washed out vintage matte effect using non-destructive editing. 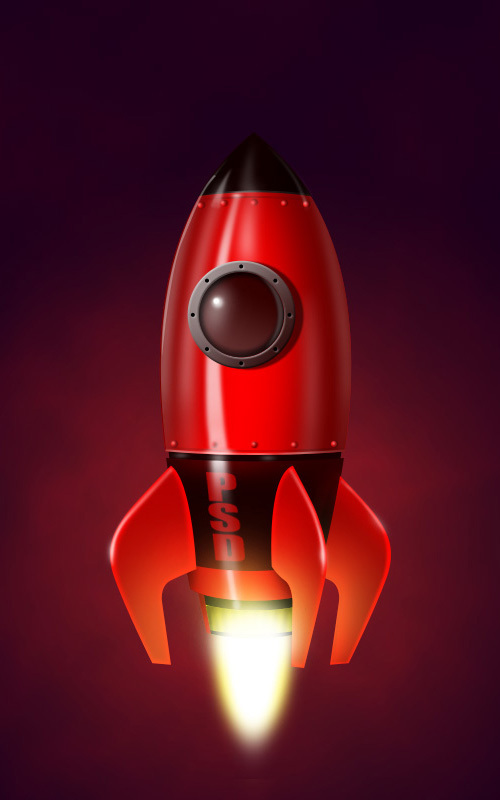 The Photoshop tutorial is done in Photoshop CC. In this tutorial, I will show you the steps to create this awesome photo manipulation of a lady portrait shot with flower patterns in Photoshop. 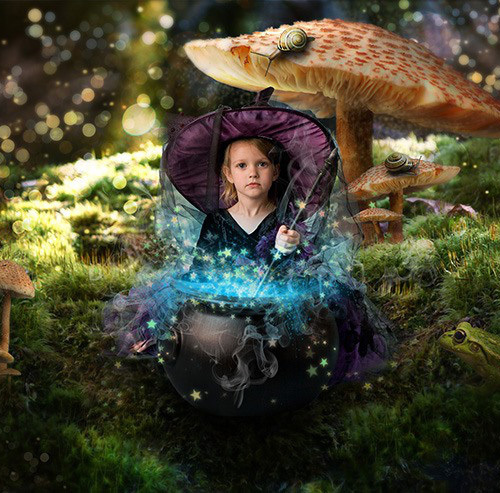 This tutorial will show you from start to finish how to create this magical photo manipulation! 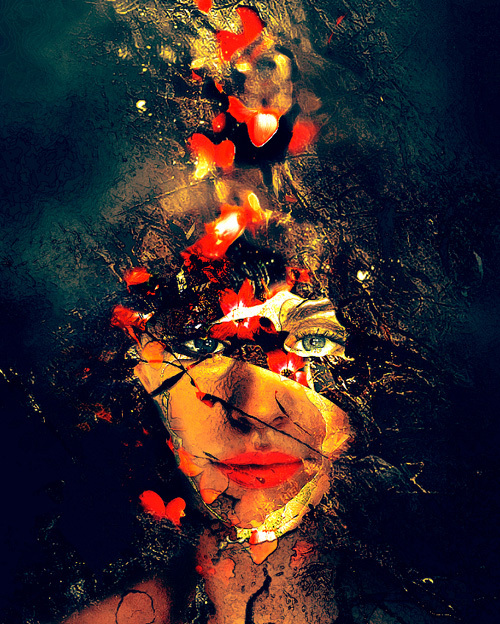 Read this tutorial and learn how to create interesting effects create interesting and beautiful picture. 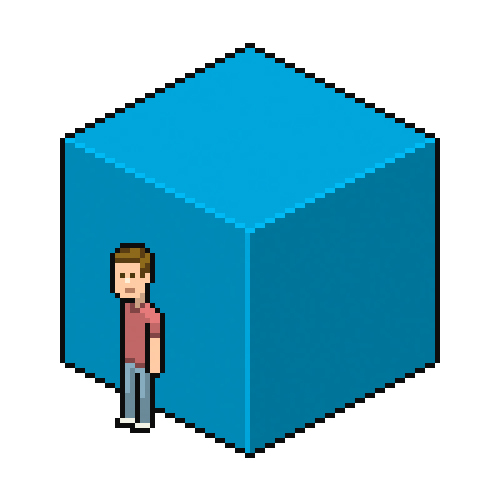 We’ll be creating a character as that’s a logical starting point for isometric pixel art because it’ll help define the proportions for most other elements we might continue to create. 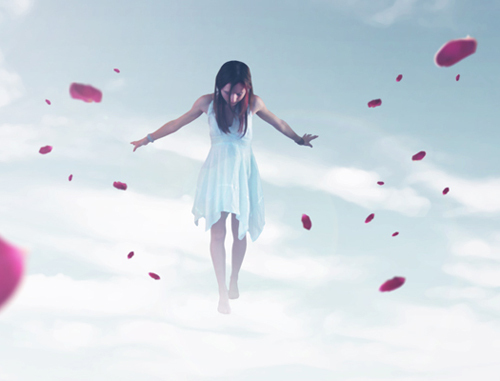 In this tutorial, we’ll learn how to create a dreamy photo effect in Photoshop. 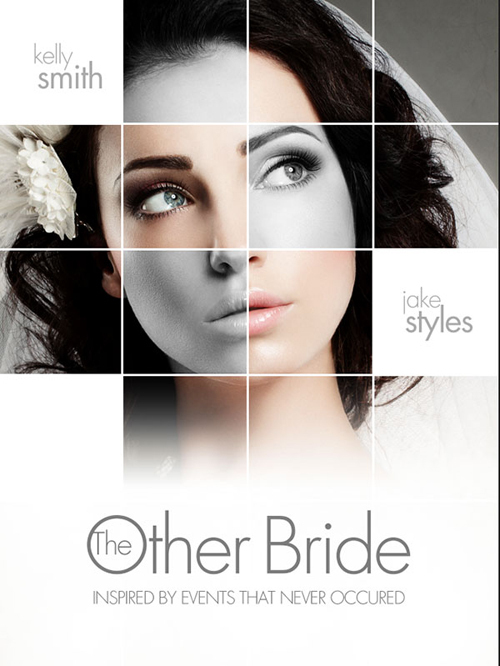 We will do that just by applying a couple of filter effects and adjustment layers. To create a dreamy photo in Photoshop CC. 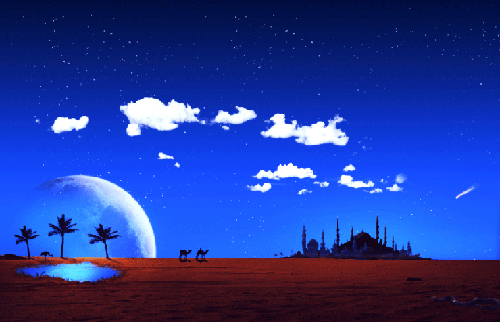 Learn how to create a beautiful Arabian night photo manipulation with Photoshop. You will learn several blending tricks and composting tips that will help you create a vivid vector-like landscape. In this photo manipulation tutorial, you will learn how to create a figure that appears made from water, working from a stock photograph. 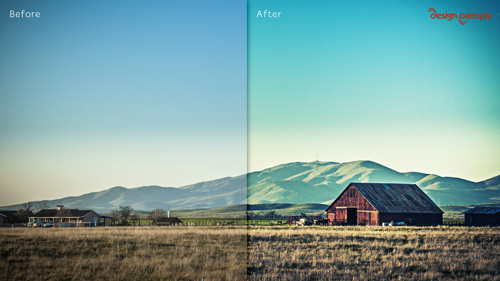 This HDR Photoshop tutorial shows quite easy way to fake HDR photos in Photoshop. You don’t need to shoot into RAW or take multiple photos – one JPEG file is enough. 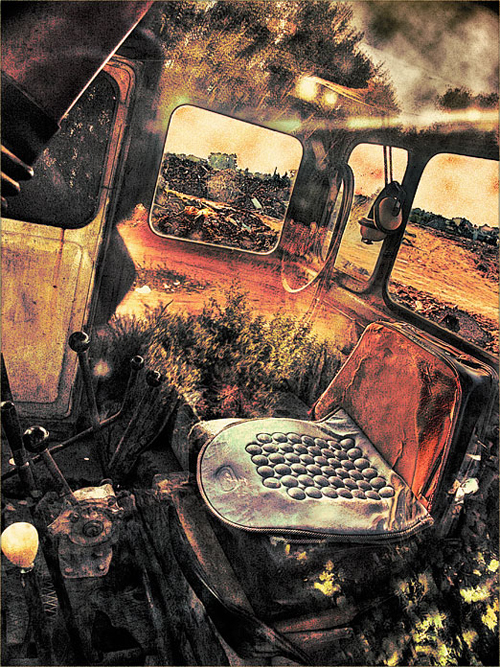 HDR Photoshop effect gives a cool painterly style to your photos. How to picture the realistic city scene in a photo or picture. Here is a good example. You can start with a city scene with lots of tall buildings by the sides. 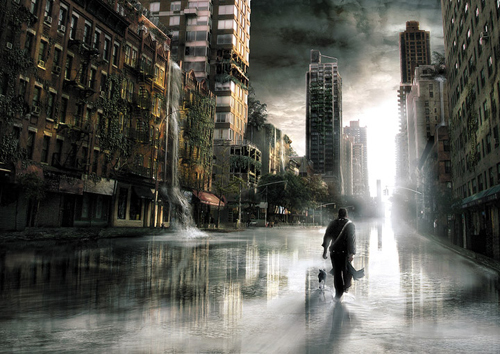 And then, you can add some Photoshop effects to make it like a movie scene. In this tutorial, I will show you the process of creating this Create Facial Photo Manipulation Surrounded by Electrified Orbs in Photoshop. I will show some interesting methods to rendering the electrified orbs by utilizing lightning textures and various Photoshop tools. 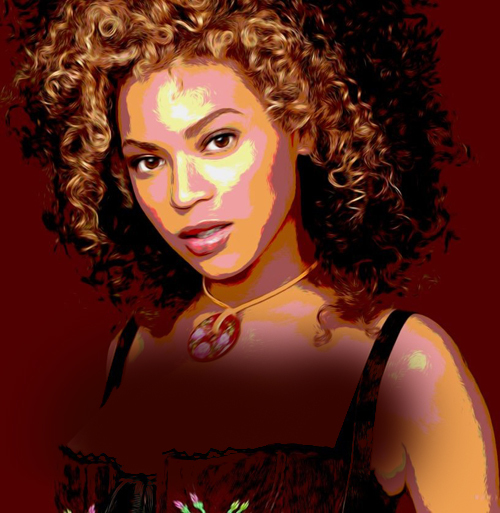 In the process of creating this photo manipulation, we will just use basic essential techniques on how to compose a portrait like free transform, layer mask, clipping mask, extract any image from the background using color range or pen tool, and some color adjustments. This tutorial will show you how to create glossy fabric texture and apply snake pattern and decorative elements to it. 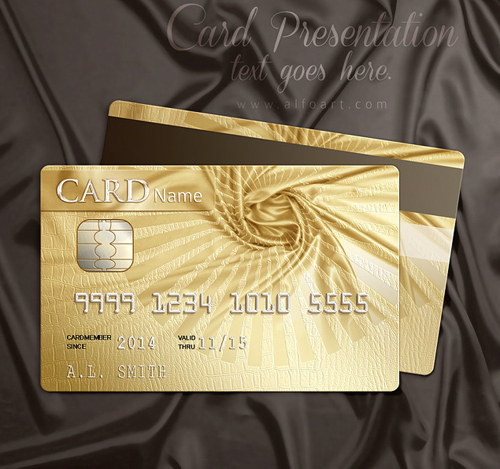 This effect may be used to create elegant card design for your business. 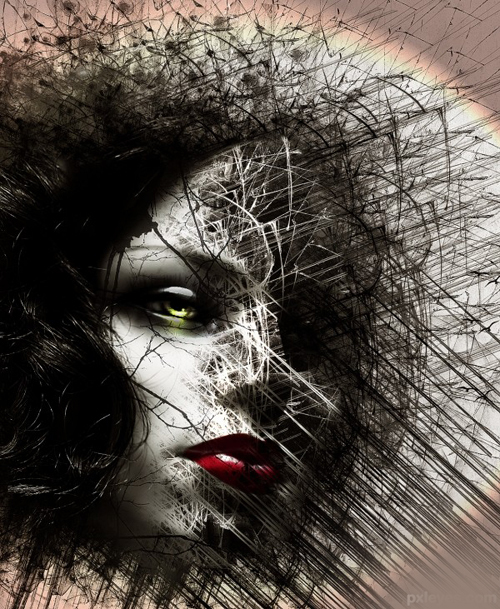 This tutorial will show you a quick and easy way in creating a stunning disintegration effect in photoshop. In this tutorial I’ll show you how to change the atmosphere of an ordinary landscape in two opposite ways. You’ll learn how to alter the color, add light, create an eerie atmosphere and take care of details. The cross processed look comes from a old photography technique where you develop film in the wrong type of chemicals, which creates color shifts and changes in contrast. 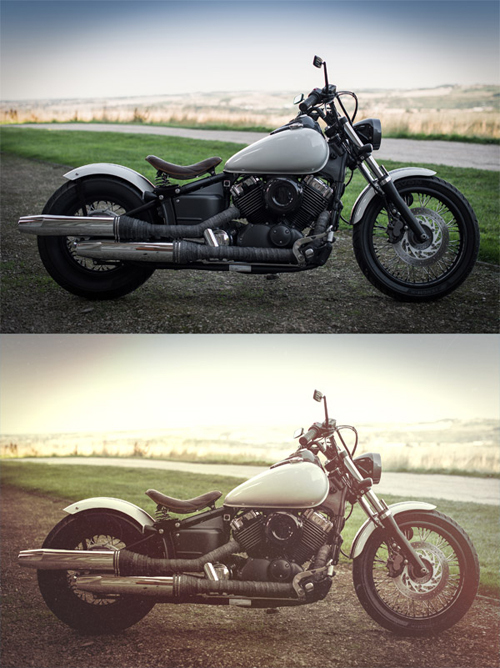 This tutorial teaches you how to digitally re-create a cross processed photo effect in Photoshop. 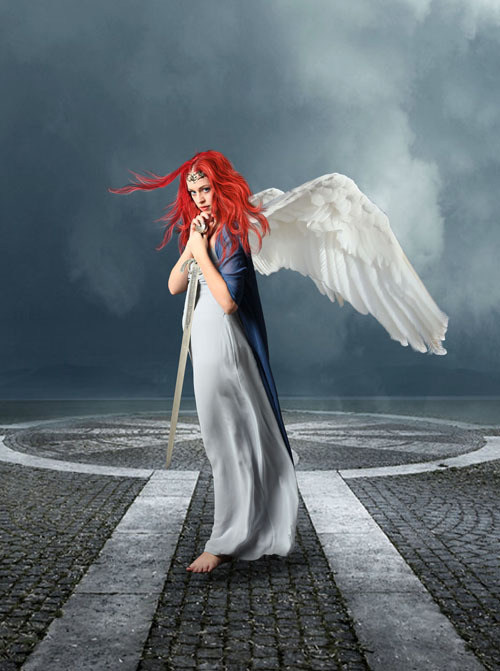 In this Guardian Angel tutorial I will show you how to add wings and the red hair to this beautiful model turning her into an amazing guardian angel. The background is premade background was the final step and made the design all pulled together. 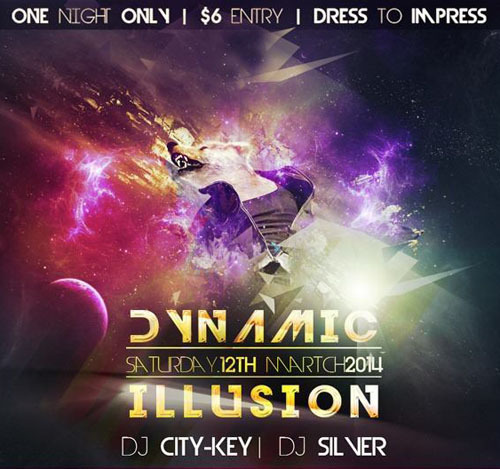 Learn how to create this abstract Dance night poster with Photoshop. 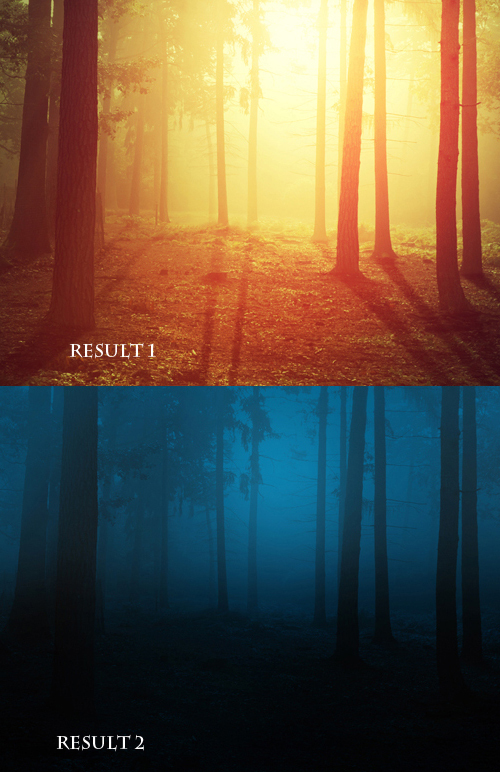 In this tutorial, you’ll learn how to create abstract atmospheric. 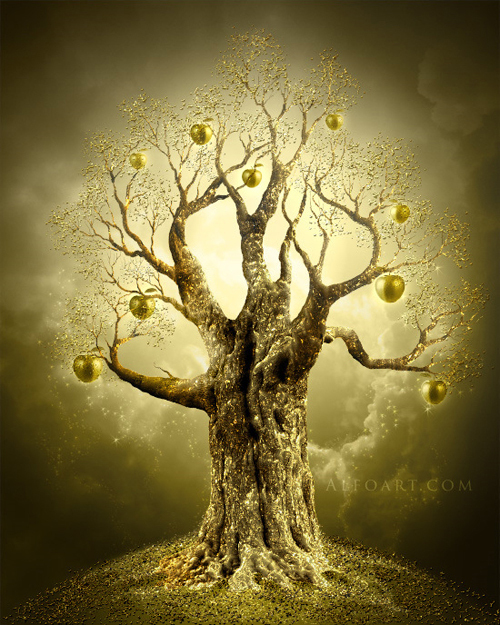 Throughout the tutorial, you’ll learn how to use dodge and burn tool to do basic and simple painting, smudging, masking, color adjustment, lightning and some more. I am interested to learn professional Photoshop.